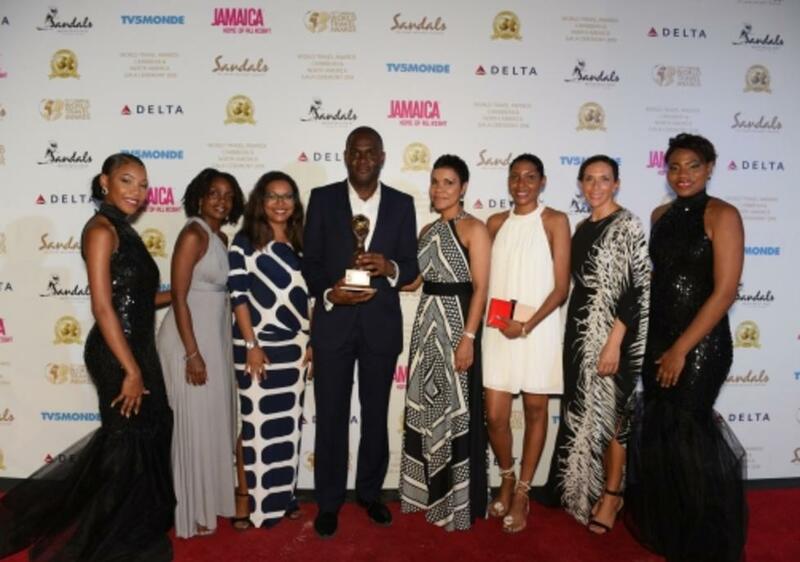 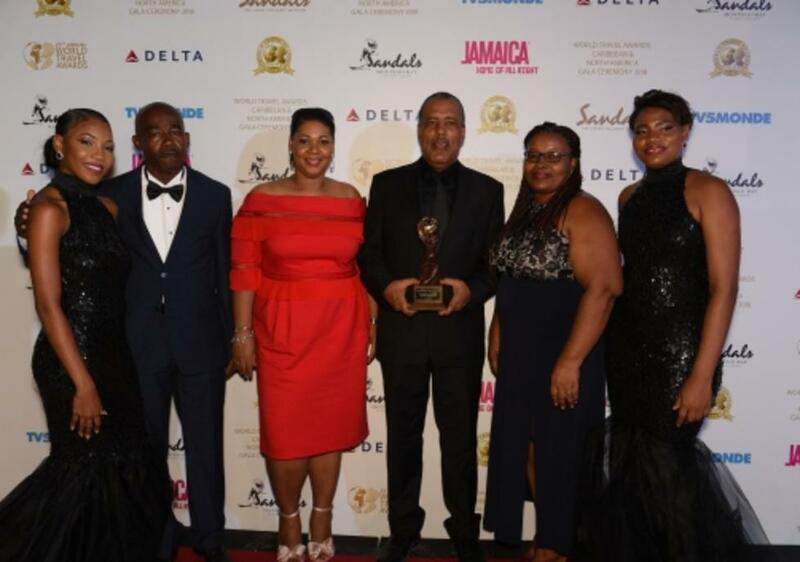 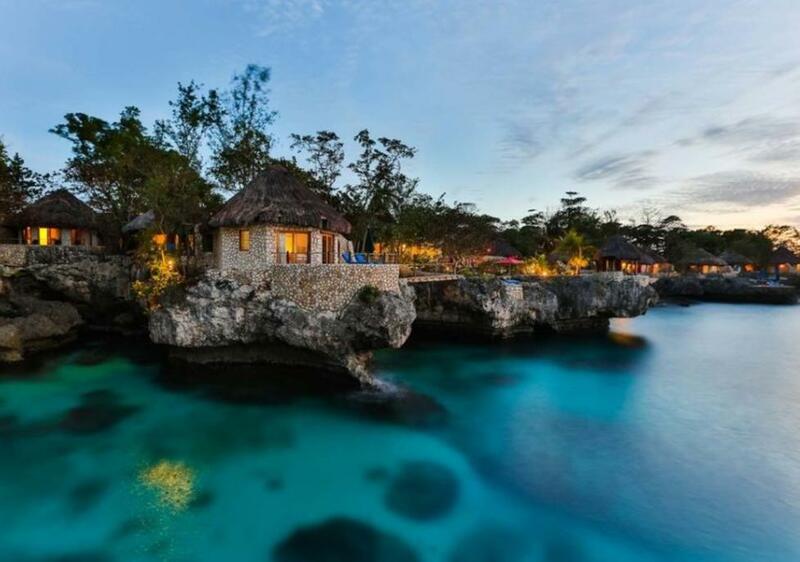 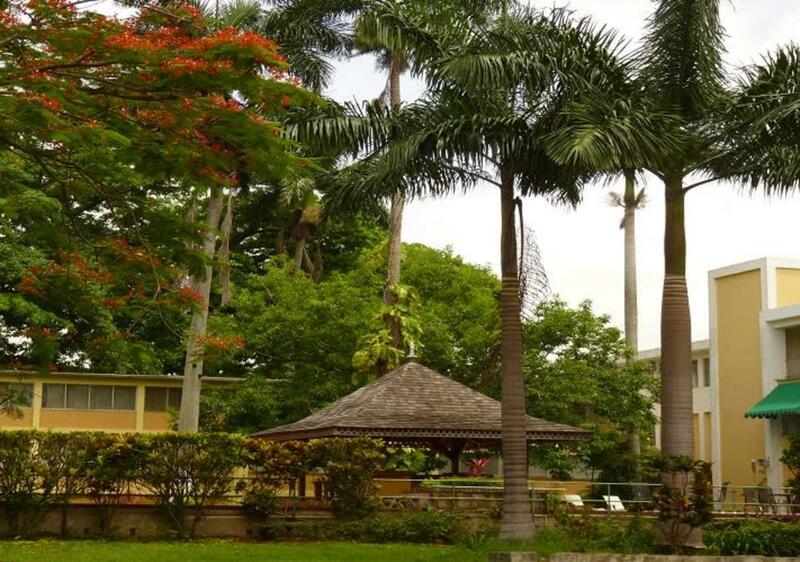 Montego Bay, Jamaica, is set to welcome new hotels, as well as the refurbishments of several of the key players, as the destination looks to attract new markets and stay relevant for its repeat visitors. 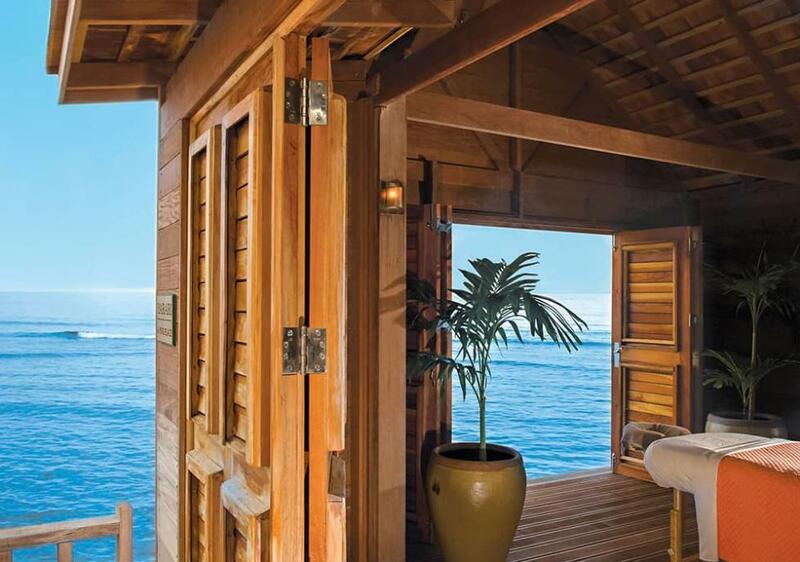 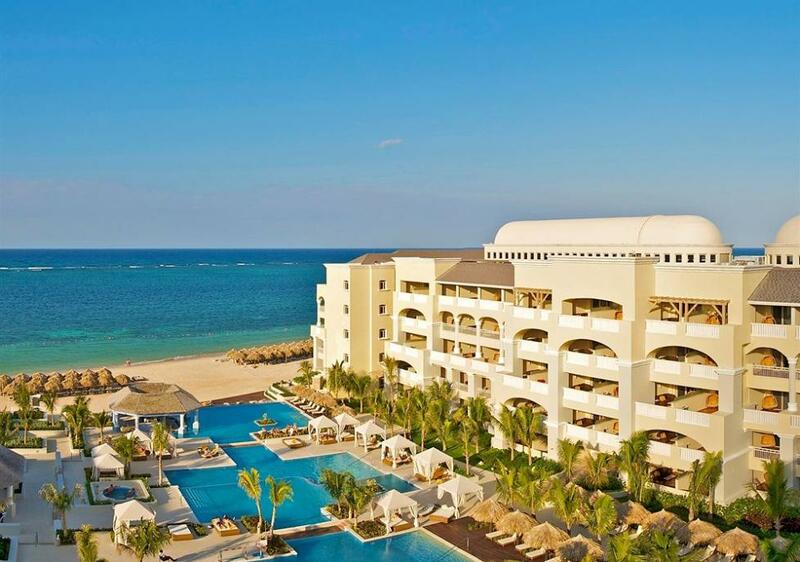 Spend your holidays in paradise this season at the height of luxury at the Jewel Grande Montego Bay Resort & Spa. 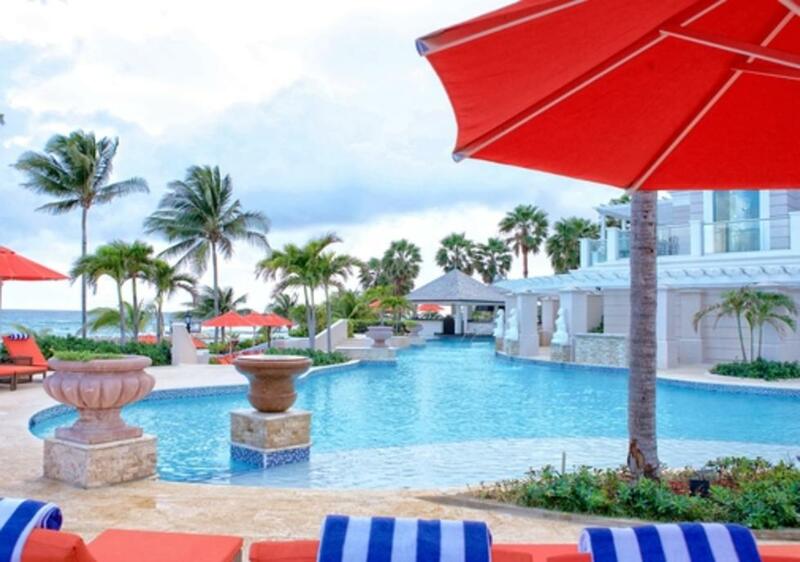 A family of 4 can enjoy all-inclusive luxury for an entire week for under $10,000.